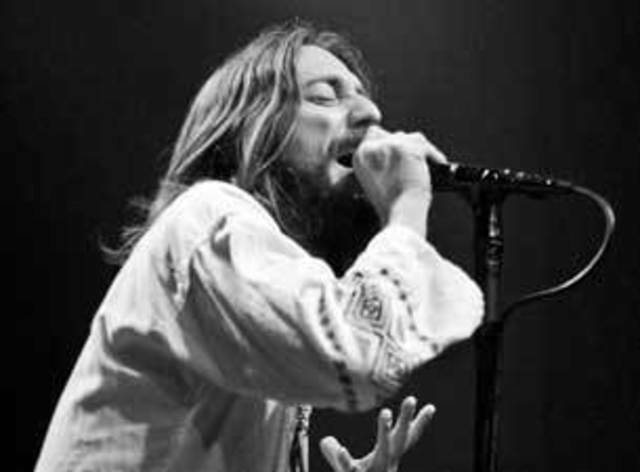 The veteran Georgia band plays Houston's House of Blues Sunday as they tour in support of their Wiser for the Time album. One of the best movies of 2012, the French-language Holy Motors, gets a Houston revival this weekend at the Museum of Fine Arts Houston. Voted best foreign film of the year by the Houston Film Critics Society, Holy Motors is a wonderfully entertaining love letter to cinema and to Paris - strange, exhilerating, funny, tragic, entrancing. Directed by Léos Carax, the film stars Denis Lavant. Friday, 7 p.m.; Sunday, 5 p.m. 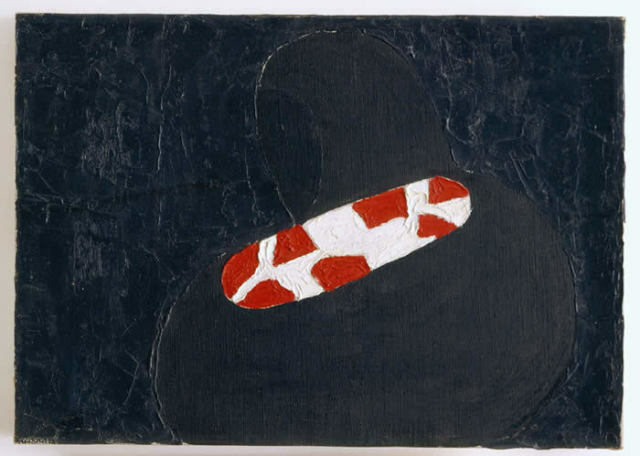 The visionary self-taught artist (1911–1977) was born and lived most of his life in Bay City, making a living as a fisherman even while his paintings were being sold at the tony Betty Parsons Gallery in New York. After his death, Bess became a cult figure in the art world, and is only now beginning to attract more widespread attention. The Menil’s exhibition is the largest retrospective of Bess’s work since the early 1980s. Forbidden love, sundered parentage, duels, gypsies, infanticide—what more can you ask from an opera? Filled with supercharged melodies and daring dance rhythms, it’s one of Verdi’s most enduringly popular works. Featuring former HGO Studio Artist Tamara Wilson as Leonora. 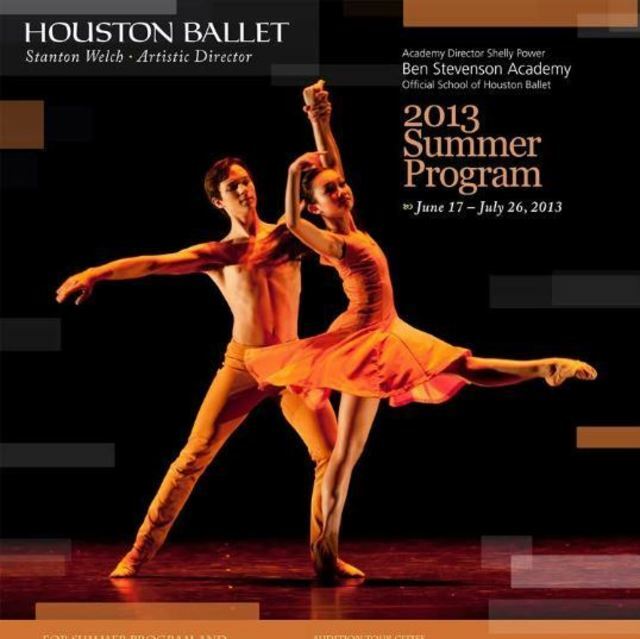 Look into the future of the Houston Ballet at this recital by students of the company’s renowned professional training program. The young dancers will perform new works choreographed specifically for the occasion, as well as classics from the repertory. Musical headliners for the closing weekend of iFest are Los Lobos and Aaron Neville. 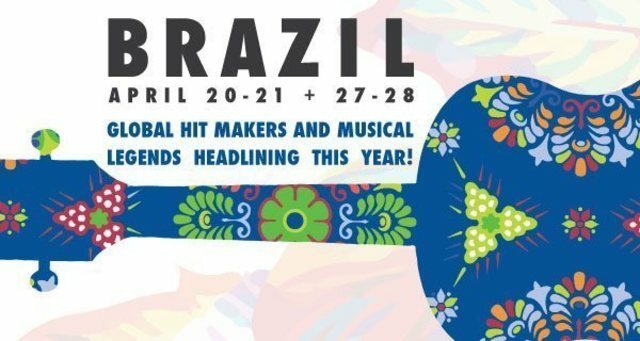 Brazil is the focus of this year's festival, which takes place downtown on Saturday and Sunday, featuring music, food from around the world, craft markets and performances by local, national and international music and dance groups.